Five Flavours Film Festival - Achive - 2. Vietnamese Film Festival "Cinema in Five Flavours"
Archive - 2nd Festival "Cinema in Five Flavours"
2. Vietnamese Film Festival "Cinema in Five Flavours"
The 2nd edition was held in Warsaw, from 2nd to 5th October, 2008. After over a year of preparations, the second edition of the event took place in Warsaw in 2008 in early autumn. The programme grew to over 30 short and long films, with Vietnamese films as the main section. "The Vertical Ray of the Sun" by Tran Anh Hung, "The Buffalo Boy" by Minh Nguyen-Vo, "Story of Pao" by Quang Hai Ngo, and "Owl and the Sparrow" by Stephane Gauger, had their Polish premieres at the festival. Gauger's debut feature won the Audience Choice Award, which was introduced during the second edition. Documentaries had a special place in the programme, with a section dedicated to films presenting stories of the so-called boat people, who fled the war-torn Vietnam on boats and ships. A selection of Polish films presenting the turbulent history of the 10th Anniversary Stadium was also a part of the programme. Apart from showing Vietnamese titles, Five Flavours brought a unique way of presenting Polish cinematography to Vietnamese viewers. Several Polish classics, such as "Teddy Bear" by Stanisław Bareja, "Three Colours: White" by Krzysztof Kieślowski, and "Man of Iron" by Andrzej Wajda, were screened with Vietnamese subtitles and followed by the Q&As with the authors. The only non-Vietnamese Asian title in the programme was the highly acclaimed feature by Rithy Panh, "Rice People." Its popularity with the audience sparked the idea of widening the horizons of further editions of Five Flavours. The second edition brought about a new visual identification. 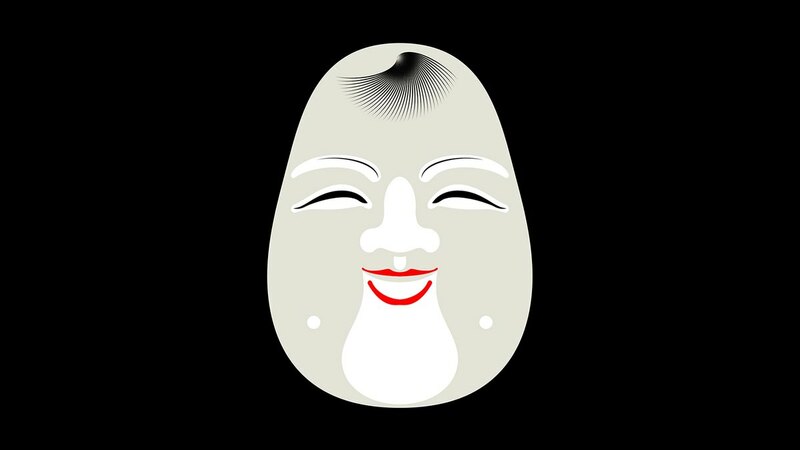 An oval smiling face, inspired by traditional Asian masks, was designed by Polish visual artist, Małgorzata Gurowska. The smiling face came in grey, yellow, blue, green, and red, and became the base for festival designs for five subsequent years, with a different colour chosen as the main one every year. After the Warsaw screenings, selected films were presented in other Polish cities: Poznań (Kino Muza), Łódź (Kino Charlie), Katowice (Kino Światowid), Gdańsk (Klub Żak), Kraków (Kino Pod Baranami), and Wrocław (Kino Warszawa).